Tehya Dyani Wynne Cauthon performs during the Miss Merry Christmas Pageant at the Performing Arts Center on Saturday. 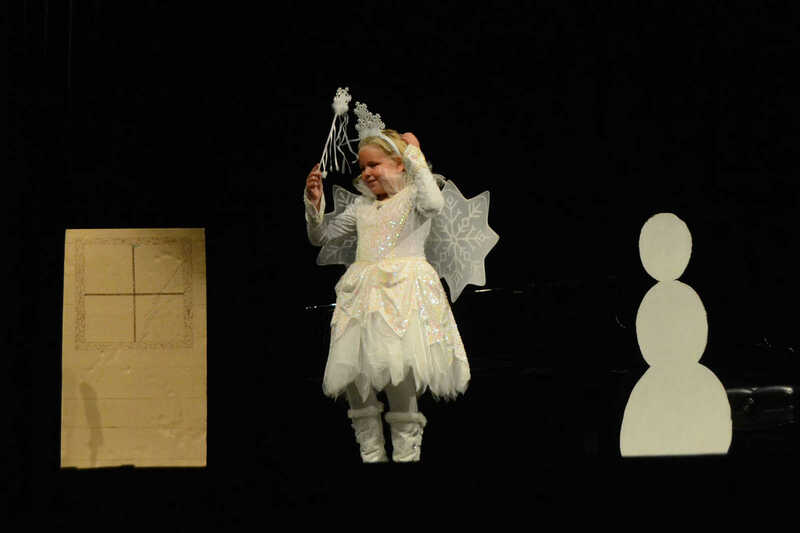 Bridget Naas performs during the Miss Merry Christmas Pageant at the Performing Arts Center on Saturday. 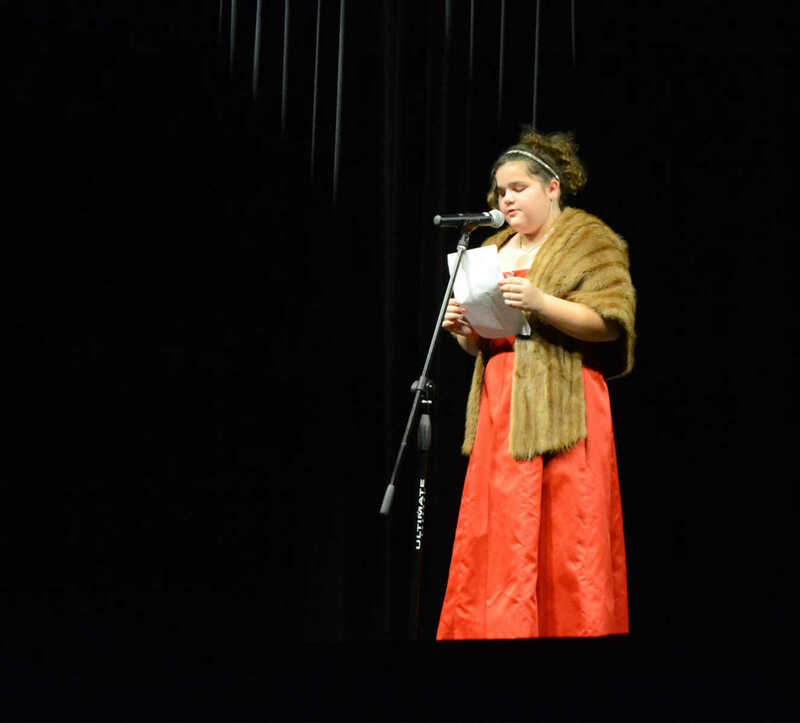 Keilah Cheyenne Cain performs during the Miss Merry Christmas Pageant at the Performing Arts Center on Saturday. 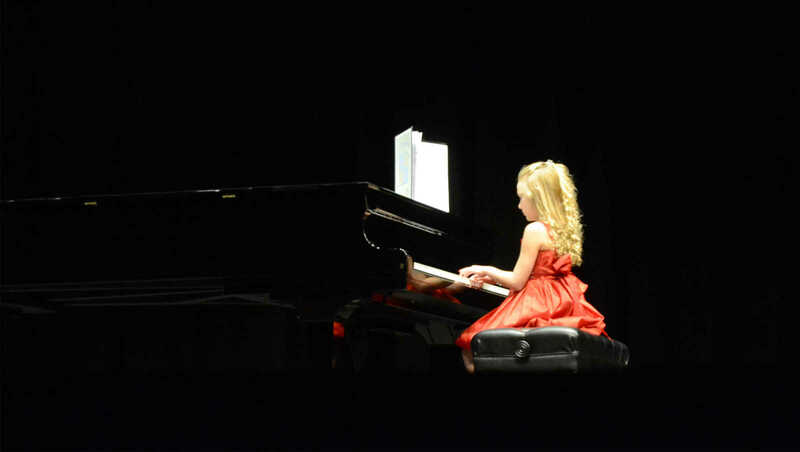 Hadley Fletchall performs during the Miss Merry Christmas Pageant at the Performing Arts Center on Saturday. 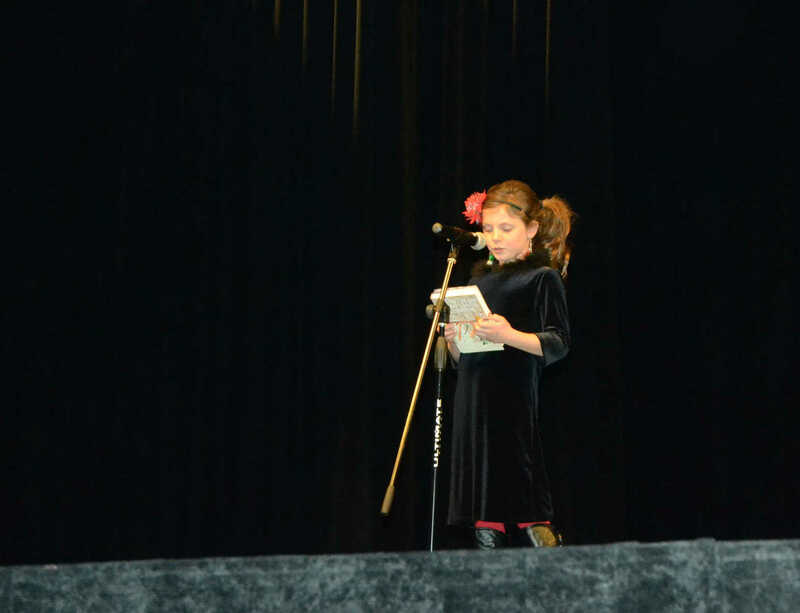 Maddi Gordon, left, and Marli Coonrod emcee the Miss Merry Christmas Pageant at the Performing Arts Center on Saturday.